Get around independently and see more while in Sardinia with a car rental from Sixt. Take advantage of our affordable rates and premium vehicles for a first class driving experience at economy price. Whether your want a luxury or economy rent a car, we can accommodate your budget and mobility needs with our large selection. If you are visiting Sardinia, a car rental is your best bet to cover more points of interest. No matter what kind of trip you are planning we have the right rent a car to suit. Choose your car rental from our up-to-date fleet of compact cars, convertibles, sports cars, SUVs and sedans. We also offer deals on upgrades to help you make the most of your experience. Include useful add-ons like a GPS, a child seat, an additional driver or enhanced coverage when booking ahead online or over the phone. Please be aware, however, Sixt can only guarantee reservations for the car category and not to receive a specific model. 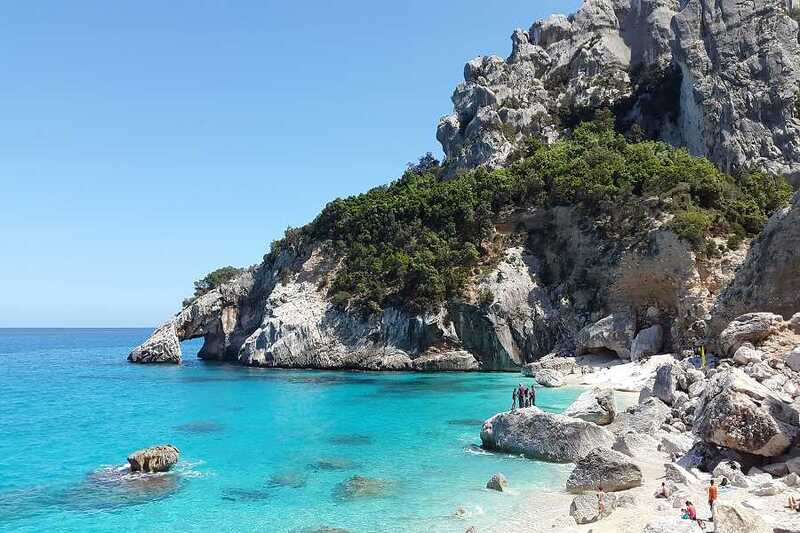 Sardinia is the second biggest island in the Mediterranean Sea and with your car rental you can tour its attractions more freely and at your leisure. You can get in your Sixt car rental and explore the beautiful and unspoiled beaches found around the island. Drive off to Chia Beach and swim in crystal clear waters, or visit the archeological site found in Nora. If you drive inland you can check out the Mamoiada Museum. When you are wanting to pick up the pace drive to the lively city of Cagliari. Whatever is on your Sardinia itinerary make sure you get through the list with a reliable rental car from Sixt. We look forward to getting you behind the wheel and on the road!